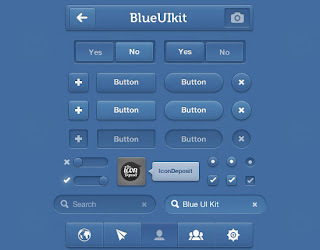 In this round-up, we are showcasing fresh and free web UI design kits as well as some mobile kits. This collection will astonish you, but, more importantly, save your valuable time. 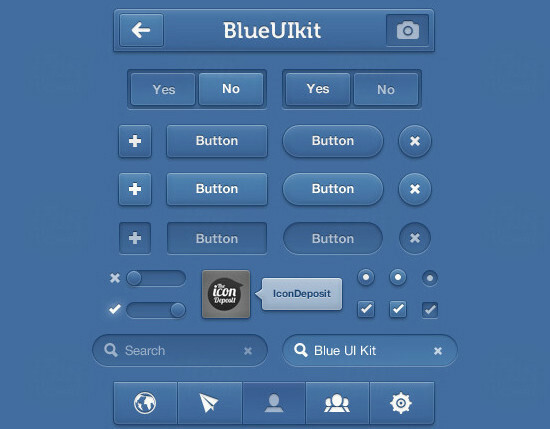 Designing a user interface (UI) is a difficult task, because it takes lots of time and needs loads of patience as well. Furthermore, designing user interfaces from scratch is very stressful work. But why re-invent the wheel on a daily basis? With these fresh and smart UI design and mobile kits, you can easily portray your ideas to your clients and give a very stylish look to their websites. All these kits are downloadable for free. Enjoy!